February is Black History Month — and at St. Thomas’ we celebrate with a special speaker (the Rev. 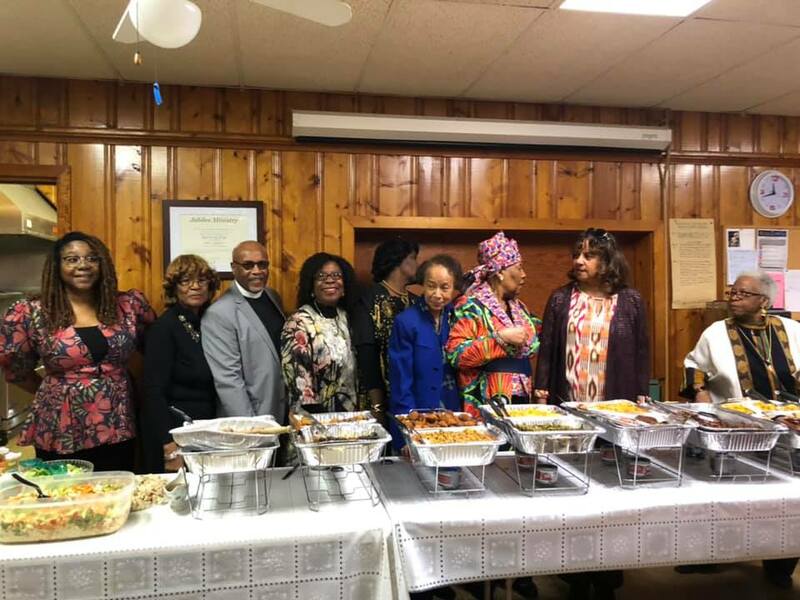 Canon Dr. Brian Jemmott) and a multi-ethnic potluck! This is not a day to miss church!